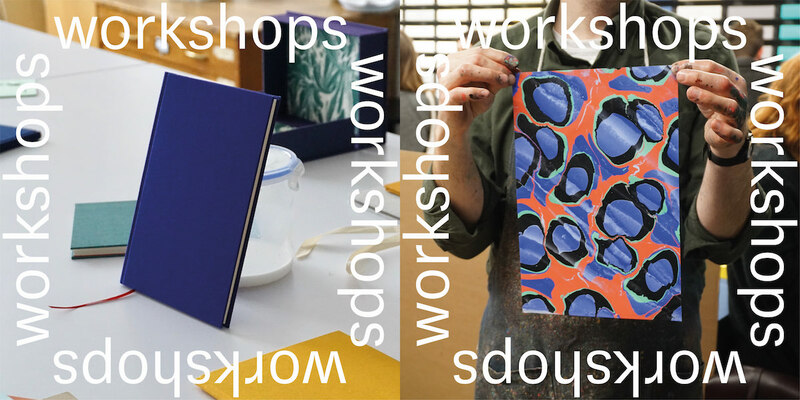 Learn something new this Summer at the London Centre for Book Arts. Receive 15% off of all of our workshops when you make a booking between today and Friday 8 June. Just enter the code summerlearning when checking out (cannot be used with other discounts). See you at the studio!